Have you ever had a cake shake? Yes, you heard me right. 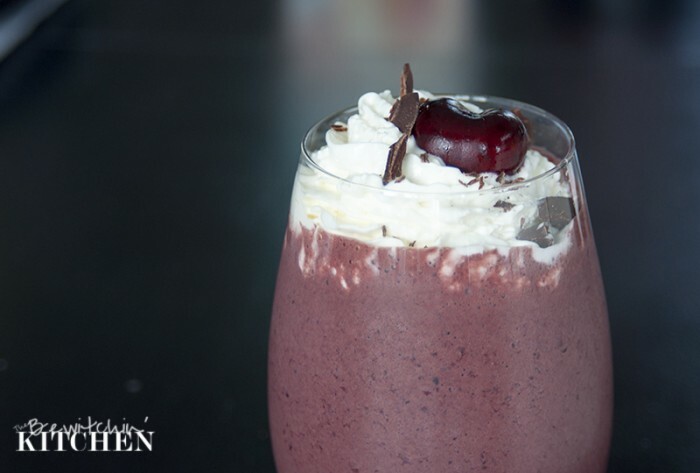 I’m talking about enjoying the flavour and comfort of a classic cake recipe, but in a healthier form; like this Black Forest Cake Shake. Every once in a while it’s good for the soul to divulge in a beautiful slice of Black Forest Cake but since I don’t want to buy a bigger pair of jeans every month, I have to get creative and use my nutrition intuition. This cake shake not only tastes good but since I used antioxidant-rich fruit, I’m adding more wholesome goodness to my diet without making sacrifices. 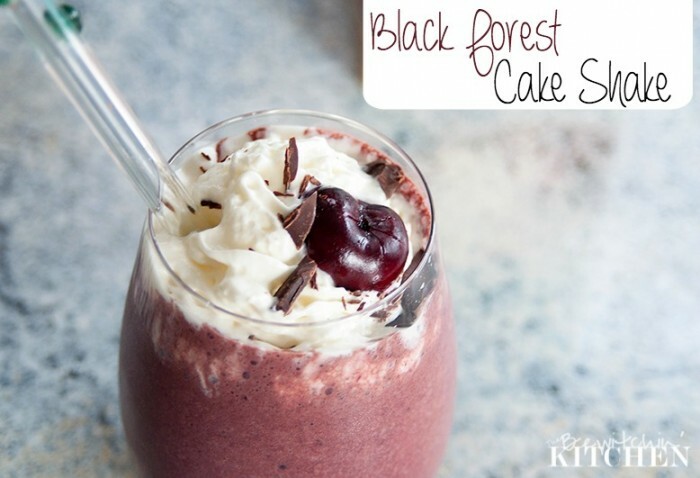 I love how creamy this Black Forest Cake Shake is. Pure dessert in a glass. Combine the first five ingredients into a blender and blend until smooth. 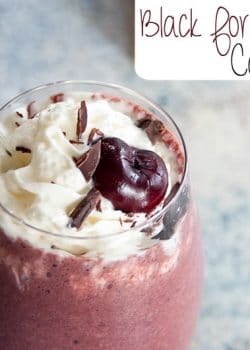 Pour into glass and top with whipped cream (or coconut whipped cream for those with dairy intolerances), dark chocolate and a cherry on top. I apologize for the photos. I had a few beautiful ones, but they seem to be lost somewhere or I accidentally deleted them. You know I love a good Cake Shake! 🙂 This flavor combo looks delicious, Randa! This drink looks incredible, and I like that it uses almond milk and stevia-two items that I like. I will have to make this drink and have it for summer! I’ve never had a cake shake! 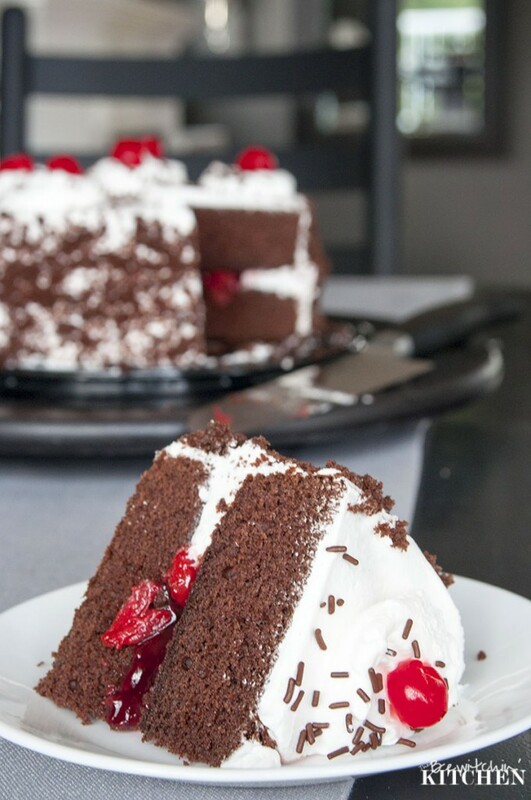 However, I love black forest cake, so this is something I need to try! Ooooh, yes, I’ll have some!!! This sounds AMAZING!!! 🙂 Thanks for sharing. How gorgeous and original! 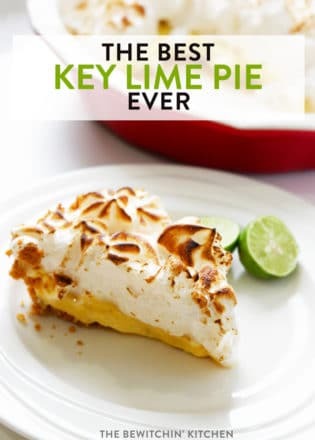 I’m sure that people rave when you serve this amazing dessert! 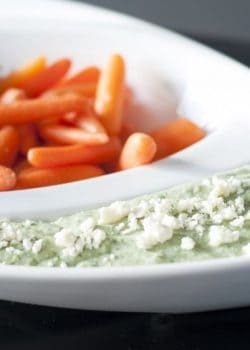 Well this is something i will be indulging in this summer out on the patio for a nice little treat. The perfect way to relax and enjoy a nice day too! the photos look lovely! 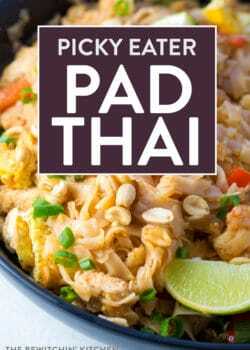 I bet this is really tasty! OMG this smoothie sounds sooo good! Wanna make me one? Wow, this shake looks decadent! Looking forward to giving it a try. Oh my lands, this looks so good and addicting! 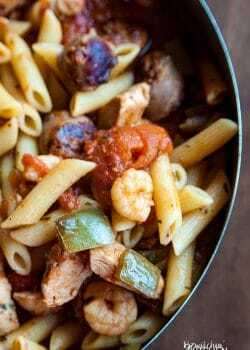 Thanks for linking up with Delicious Dishes Recipe Link Party!